"The number of people getting tickets in the city is exploding. It has increased four-fold since 2007," said AAA Mid-Atlantic's John Townsend. WASHINGTON — Results of D.C.’s ubiquitous speed cameras have crossed a new threshold of speed enforcement. The automated speed cameras have generated more than 1 million tickets in 2017, the latest 12-month period for which data is available, according to AAA Mid-Atlantic. Data provided by AAA indicate that speed cameras issued 1.1 million tickets, providing the city with $104 million in revenue for the fiscal year ending in 2017. The District said its speed cameras are slowing drivers and increasing road safety. AAA forecasts that the city’s speed camera program is likely to exceed 1 million tickets this year, especially with its newest generation of speed cameras that are harder for drivers to see. 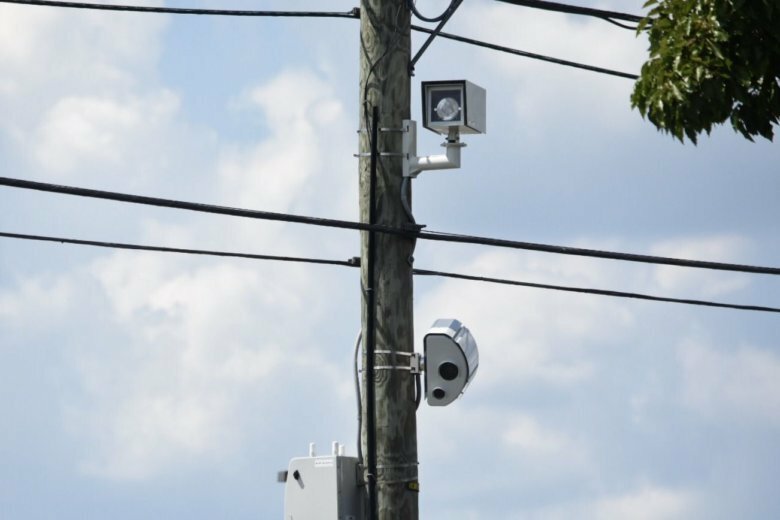 “They’re coming out with new speed cameras that are mounted on poles and near the tree line … so, we expect the number of tickets to increase,” Townsend said. The D.C. Council’s transportation committee is expected to weigh a new proposal from the District Department of Transportation aimed at boosting public safety by raising the highest speed camera tickets from $300 to $500 for speeding 25 mph in excess of the posted limit on residential streets and to $400 for exceeding by 25 mph the posted speed limit on highways. Townsend said DDOT is also proposing reducing speed limits to 25 mph on certain streets that house senior centers or recreational facilities.